M2Leisure has been approached by Sienit Holding to develop a new leisure concept for an “all year round short break family resort” which will be the first of its kind in Bulgaria. 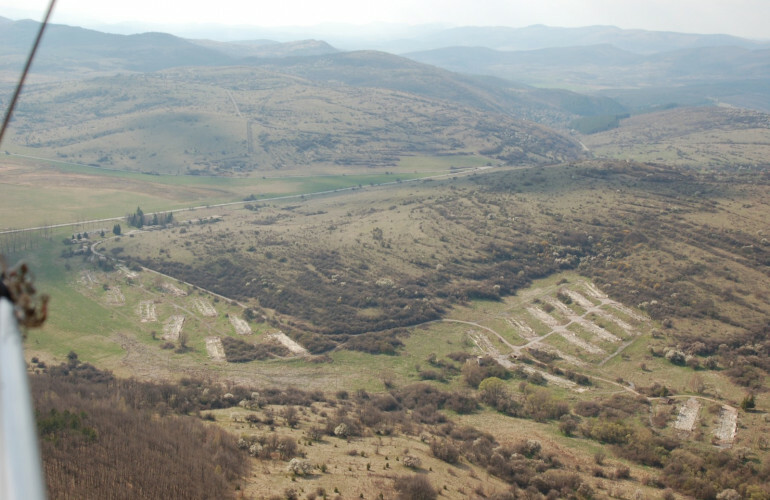 Kostinbrod Parcs could be the first location of a new resort brand with future development in other parts of Bulgaria. M2Leisure provided concept development for this greenfield location in Bulgaria near Sofia (the capital of Bulgaria), which consists of two plots. 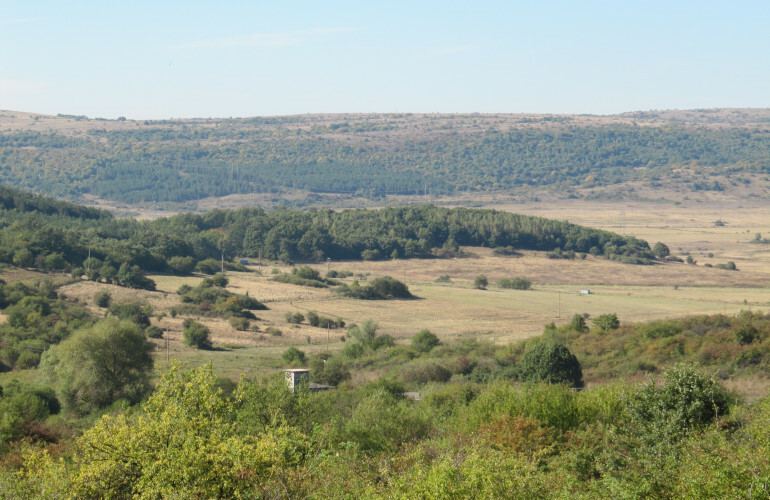 On the large plot of 140 ha the development of holiday bungalows, a camping and covered recreational facilities are planned, which are unique of its kind in Bulgaria. On the small plot the development of second homes are planned. Besides, the wish of the project owner to develop a hotel and spa and wellness is taken into account. M2Leisure provided an extensive report for Sienit including a description of the proposed leisure concepts, a master plan, an investment budget and a business plan for the development of the two plots. The report is, amongst other, based on research performed by M2Leisure and side studies of our architect partners. Currently the team is exploring possibilities for the next steps of the leisure concept development. 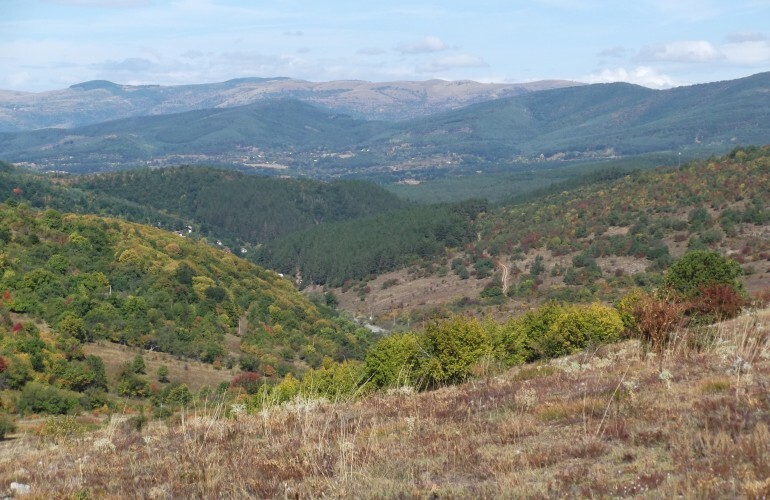 M2Leisure has been approached by Sienit to develop a new concept of an all year round short break family resort which will be the first of its kind in Bulgaria. 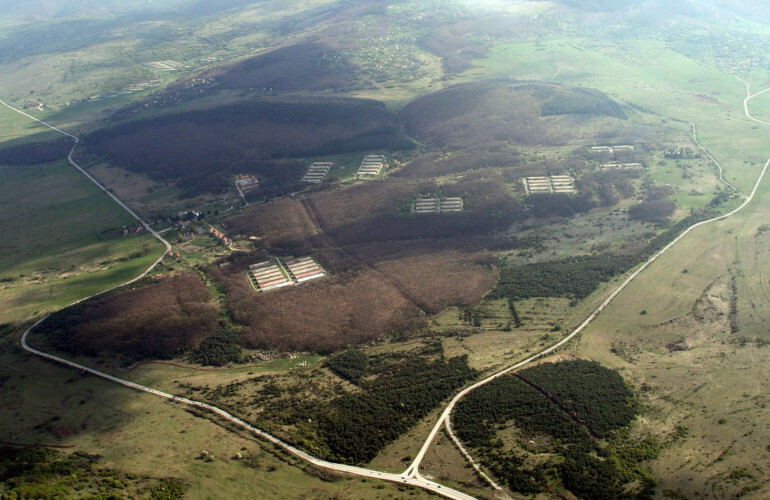 Thus, Kostinbrod Parcs could be the first site of a new brand with future development in other parts of Bulgaria.